Alison Renwick’s expertise is drawn from her extensive knowledge of local and international markets spanning more than thirty years working in the auction industry and the art world both in Australia and in Europe. Alison’s unique eye and individual approach combined with her extensive network of established and emerging artists throughout the Australasian, Pacific region, Europe and North America means her company can provide a highly sophisticated service for her clients. Alison worked in Melbourne, London and Germany with Sotheby’s for almost ten years. During that time she was involved with VIP valuations including the Duke and Duchess of Windsor and the Thurn und Taxis collection. This saw her spend a year living in the Schloss St Emmeram, Regensburg, Bavaria working on the highly successful Thurn und Taxis auction and dealing with HrH Princess Gloria von Thurn und Taxis and her staff on a daily basis. Alison then returned to London where she worked as an expert in the Portrait Miniatures, Objects of Vertu, Russian Silver and works by Carl Alexander Faberge department. Alison returned to Australia in 1998 to set up her own art consultancy firm. 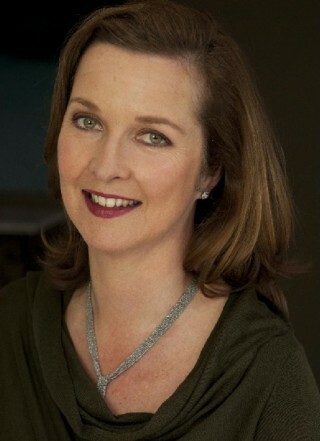 Alison is a founding member of the Art Consultants Association of Australia, and was public officer from 2008-2009. Alison was on the Woollahra Small Sculpture Prize Committee from 2007-2009. She is also an Ambassador of the Australian Museum of Contemporary Art. Since 2007 she has been one of three members of the Australian Committee of the Art OMI International Artists Residency choosing and co-funding an Australian artist each year to go to the Art OMI artist residency in America. The artists she has been involved in sending to participate in this program include: John Nicholson, Daniel Templeman, Lionel Bowden, Juan Ford, Shona Wilson and Alexander Seton. She is a registered valuer with the Australian Jewellery and Allied Trade Valuers Council and has been a member since 1998. Alison also holds a Master of Arts Administration degree and a Bachelor of Visual Arts from the University of New South Wales.